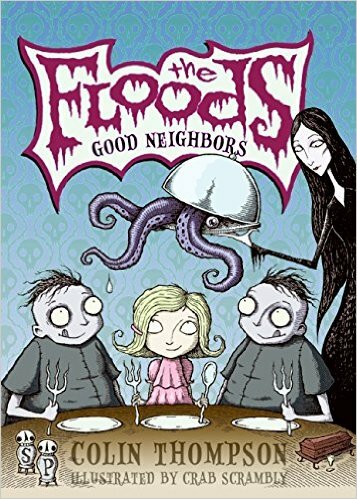 The Floods series is about a family of strange witches and wizards which do some weird stuff. My favourite characters are Morbid and Silent who are identical twins one speaks and the other doesn’t. It is funny. I recommend it to 7-13 year old reluctant readers.